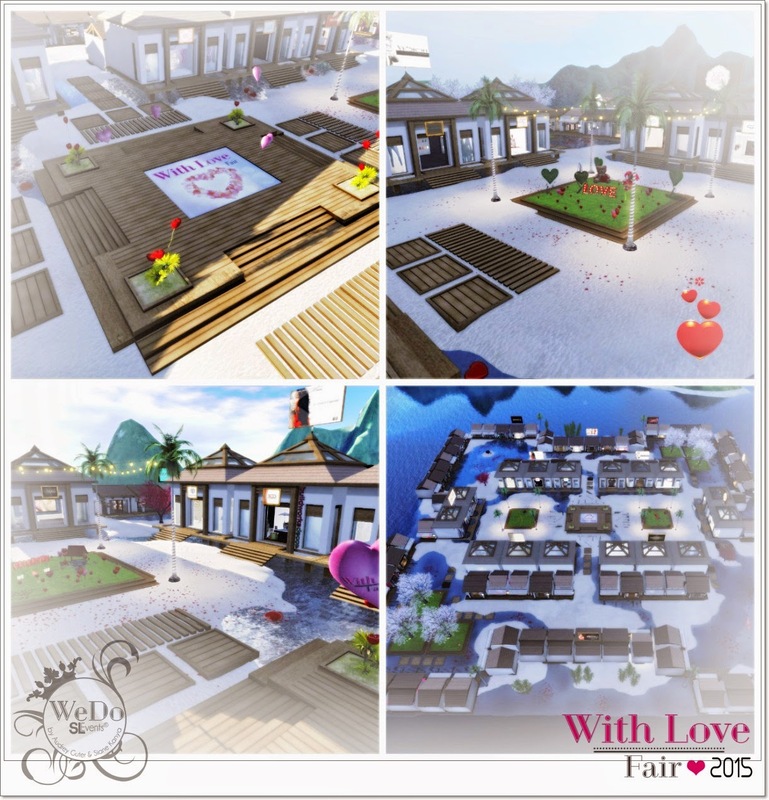 ... it's time to say goodbye to the With Love Fair 2015.
but our romantic fair is saying goodbye happy and grateful. It was a sucess and it made us very glad. So, we wanna say thanks to all designers and bloggers that joined on this project with us. And a special thanks to all Second Life residents that visited us during those two weeks. We hope everyone have enjoyed as us... and we hopefully see you all at our next event.